How Do You Talk to a Nonverbal Person with Autism? “High five, Ido,” the earnest young woman said, greeting my son for the first time as they were about to work together. “Uh-oh,” I thought, “bad start.” “Good job. High five,” she said to him over and over. 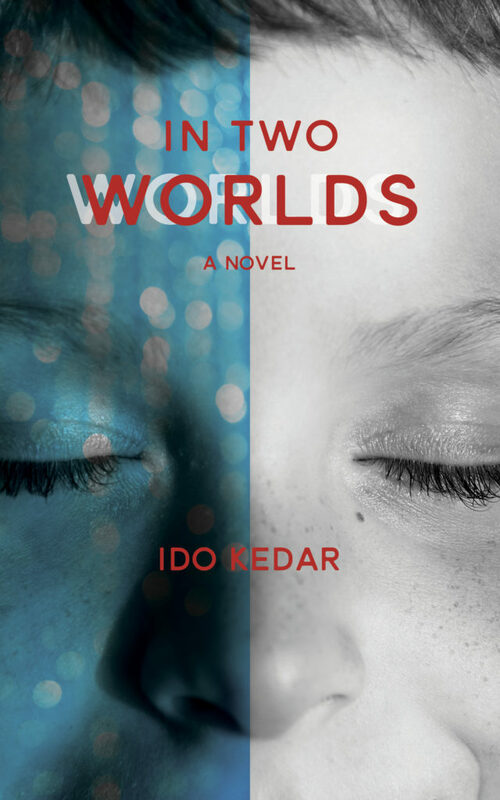 Ido has nonverbal autism and can’t speak. At that moment, due to the nature of the activity, he did not have immediate access to his letterboard or iPad, so he had no means to tell the nice, well-meaning young woman that he hates being told, “high five,” and “good job,” and that he hates being spoken to as if he were three (he is seventeen), and to please talk normally to him. I thought, “Okay, say something now before this becomes a pattern and he becomes insulted.” As tactfully as I could, I mentioned to her that Ido doesn’t like “high five.” He wants to be spoken to normally. “But this is how I talk to everyone,” she replied. Really? She goes to a party, walks up to her friend, or the attractive young man she wants to meet, lifts her palm and says, “high five” in that particular tone of voice? She palm-slaps friends she passes at work, the cashier in the market, her doctor? I didn’t think so. Perhaps if she hung out exclusively with two year olds she talked to everyone like this. Otherwise, let’s assume she gives people with autism or other special needs, special communication. 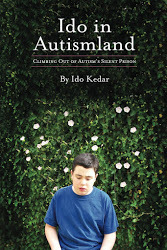 My son, Ido Kedar, is a high school junior, and despite his severe nonverbal autism, he is the author of a book, Ido in Autismland; Climbing Out of Autism’s Silent Prison, is a blogger, is an honors fulltime general education high school student, and is a frequent guest lecturer at universities and autism conferences. His vocabulary is huge, his intellect, fully intact. Knowing this, or even a small bit of this, I had to wonder, why would anyone talk to Ido in this infantile manner? Why talk to anybodylike this? The answer is that many people with special education training have been programmed to believe that autistic people need speech broken down to simple components to help deal with the assumed receptive language or cognitive delay. Talking in this way is deeply habituated for many people who assume it is the right thing to do for every person with special needs. Otherwise, why say, “high five, good job,” instead of, “excellent effort. That was outstanding.” Hear the difference? Autistic people do too. When Ido was little, before he could type and we didn’t know what was locked inside, we used to speak to him in this simplified way, as we had been instructed to by autism professionals. We went through a terrible episode when he was small when he grunted continuously every few seconds all day long. He couldn’t stop and we tried all the traditional behavioral techniques of extinction, or telling him, “no,” or “mouth quiet,” to no avail. Finally, in desperation, I told him in totally normal language before a car drive that his grunting was distracting to me while I drove and I told him that he needed to make every effort to not do it for the duration of the drive. To my amazement, he did. From that point on, even before he had communication output, I gave him the benefit of the doubt and the respect of normal communication input. Regularly, Ido gets letters from parents telling him that they now speak normally to their child with autism, thanks to his advice, and that their child is responding positively. Ido has asked professionals to ponder, if you had duct tape over your mouth and around your hands, would that mean you couldn’t understand speech? How would you like people to talk to you if you were in that situation? How do you talk to a nonverbal autistic person?